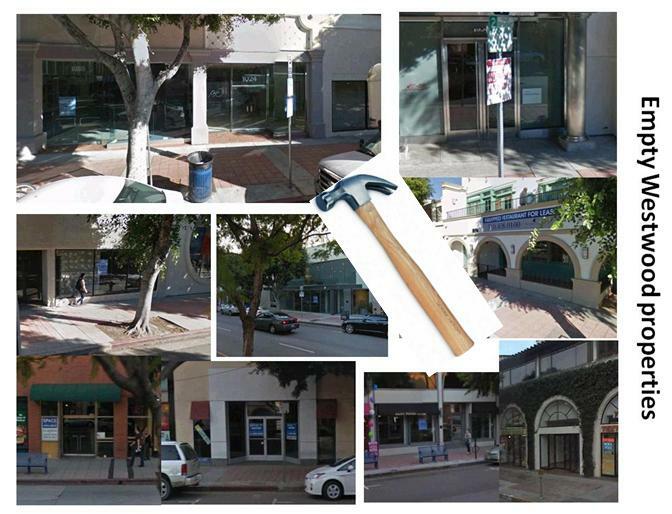 We are pleased to announce that the Hammer Museum will receive a $100,000 grant from the Goldhirsh Foundation to implement our urban renewal project Arts ReStore LA: Westwood. Thank you for the overwhelming support and to everyone who made this possible. The Hammer was one of ten winners of the Goldhirsh Foundation’s My LA2050 challenge, which asked organizations across the city to address our region’s toughest challenges. Arts ReStore LA: Westwood will tap into the thriving Los Angeles creative community to revitalize Westwood Village. On Westwood Boulevard, the main thoroughfare in the Village, and adjacent to the Hammer, nearly half of the storefronts are vacant—earning Westwood Village the highest retail vacancy rate in west Los Angeles. Our vision is to inspire the retail property owners of Westwood to tap the extraordinary creative community of Los Angeles as a strategy to activate the Village long term. Everyone benefits if these empty spaces come alive with locally produced goods, crafts, apparel, and furniture, and the neighborhood becomes a vibrant community where consumers can buy unique, locally-made products. LA2050 received 279 project submissions and more than 70,000 people voted to select the ten winning proposals. Previous Previous post: Once Burned – Something Learned?